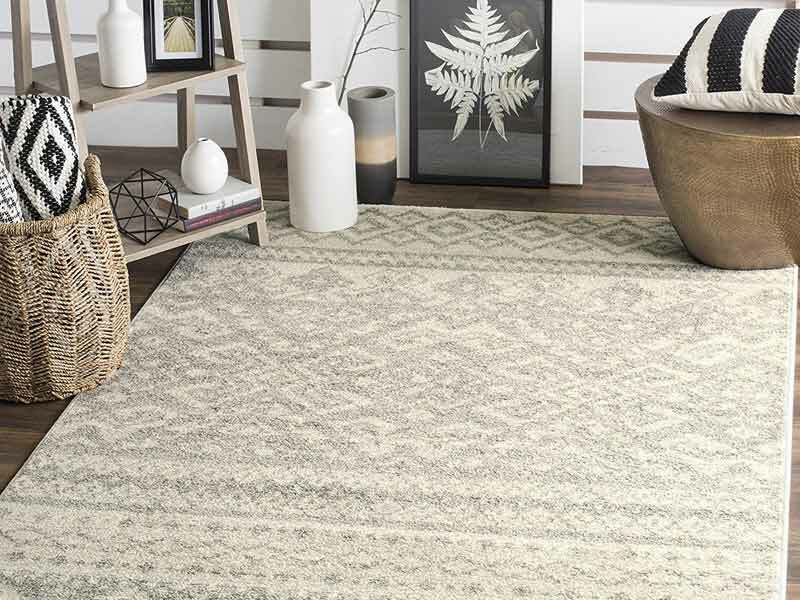 Inspired by global travel and the bold, colorful motifs adorning fashionable ski chalets, Safavieh translates rustic lodge style into the supremely chic and easy-care Adirondack collection. 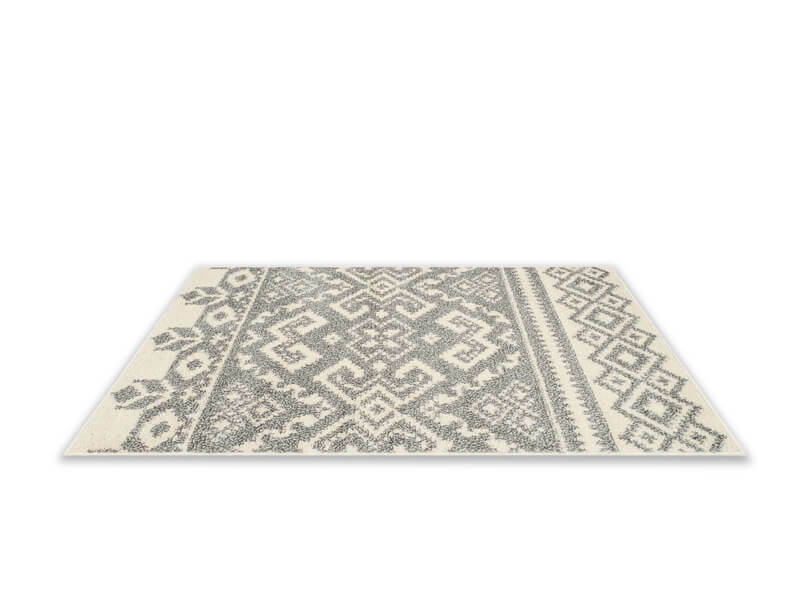 This rug features a stylish Bohemian geometric pattern that works well with both vintage and contemporary styles of décor. 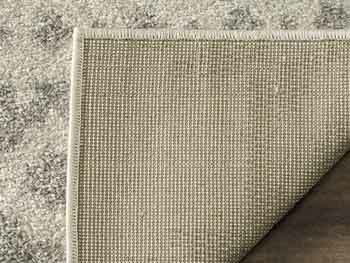 Power-loomed with high-quality polypropylene fiber, this rug ensures a long-lasting and virtually non-shedding rug. 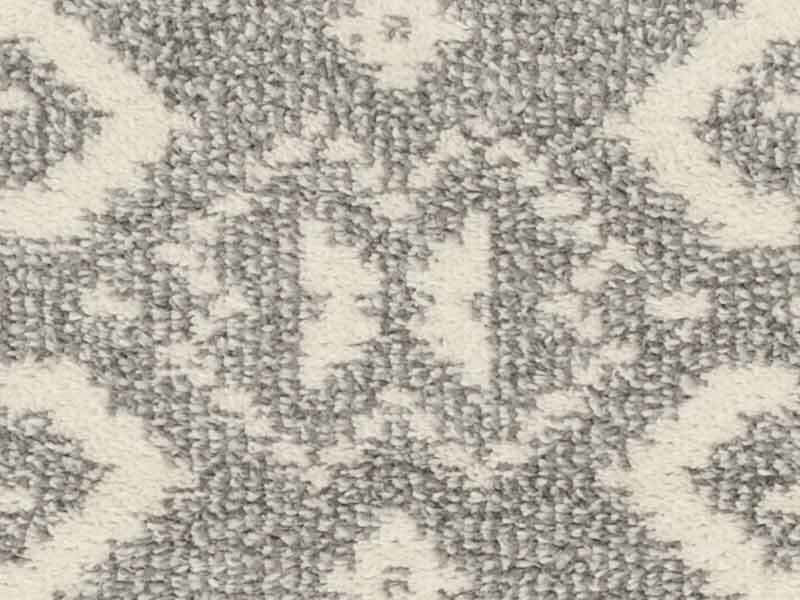 Its ivory backdrop with a silver pattern throughout allows for a seamless integration into any room’s color scheme. 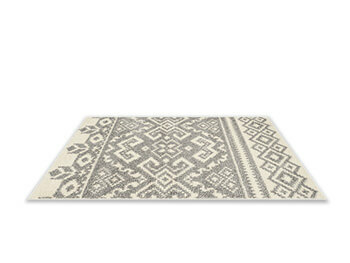 Place this rug in the bedroom, foyer, living room, bedroom, or kitchen to add warmth and stylish appeal to the area. 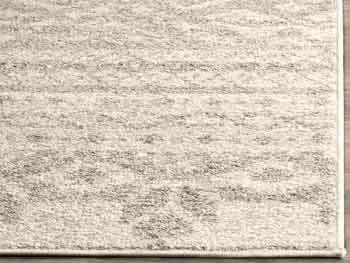 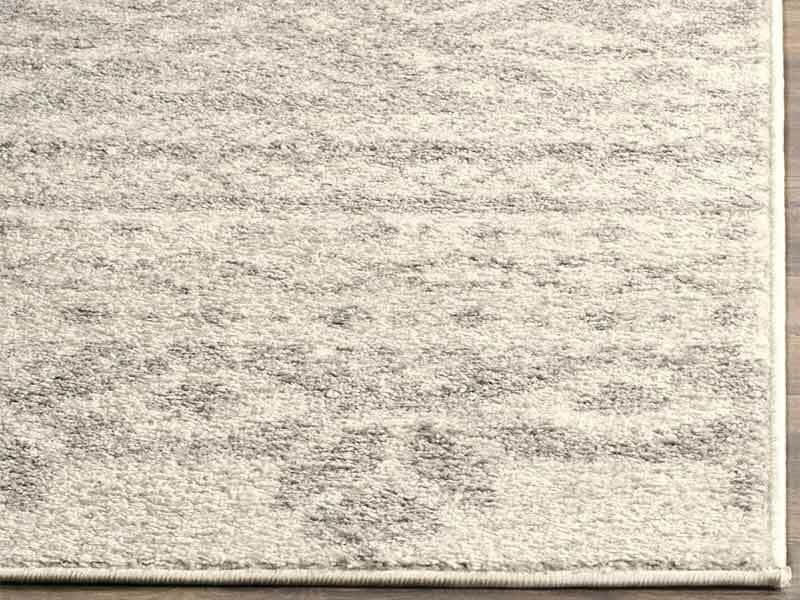 Though the rug has a low pile height, it is soft to the touch and can withstand high traffic areas of your home.